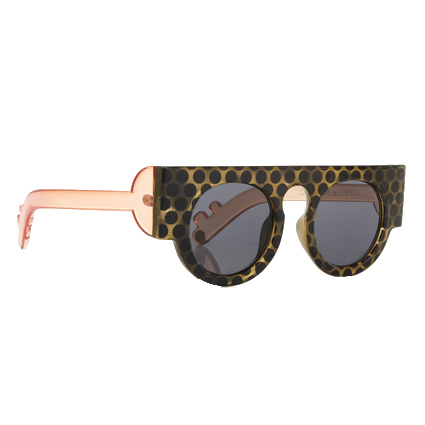 I was looking through net-a-porter on the train on my way to the airport yesterday, searching for a pair of funky sunglasses to order since I am off to Dubai next week; land of sand and sun. 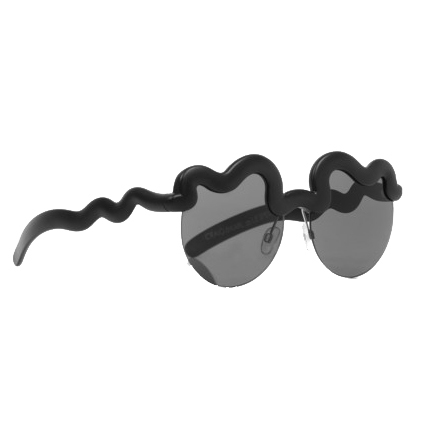 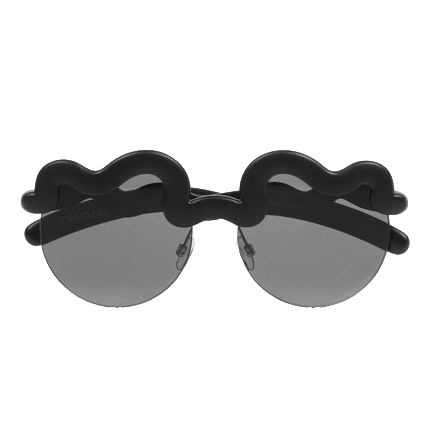 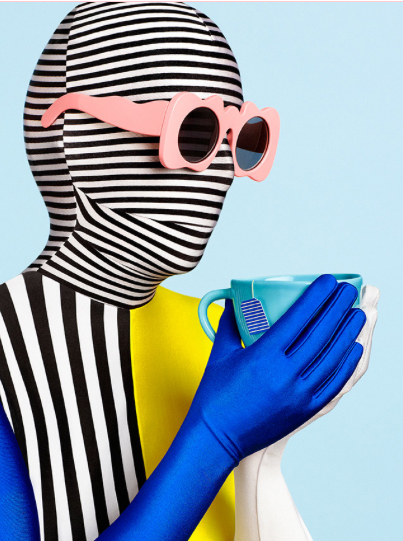 I happened to stumble upon these really interesting and artistic sunglasses which are a collaboration between Le Specs and Craig&Karl. 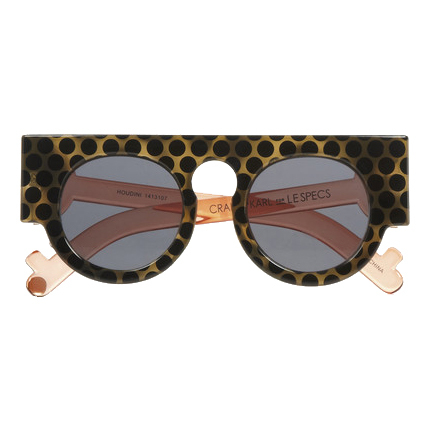 Just to give you a short briefing, Le Specs is an Australian born eyewear company that is known for their continuous and ongoing collaborations with various artists around the world, their first collab was Henry Holland x Le Specs, and start of 2014 released their most recent one with Craig & Karl. 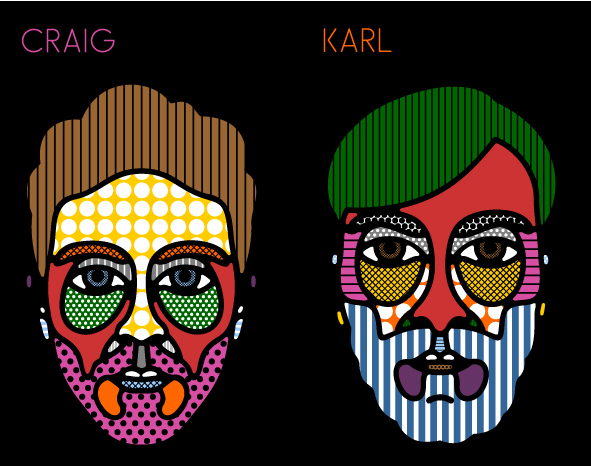 Craig Redman and Karl Maier are both graphic designers that work together countries apart on different projects that incorporate both creativity and humor. 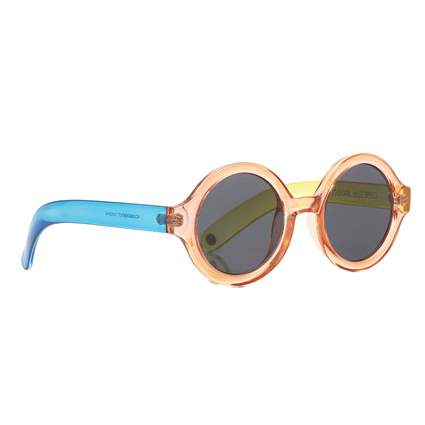 I am so in love with their eyewear collab, they are just screaming summer, tanning, some color and a side of piña colada.